I have always been impressed with Novica. I even did a giveaway for them awhile back. Novica.com, if you didn't know, is this brilliant site that has many different gifts made from people all over the world. You can find jewelry, paintings, home decor...and more! Another plus? Most of their items ship free at the moment! Novica was kind and gave me a gift certificate so I could pick something out. 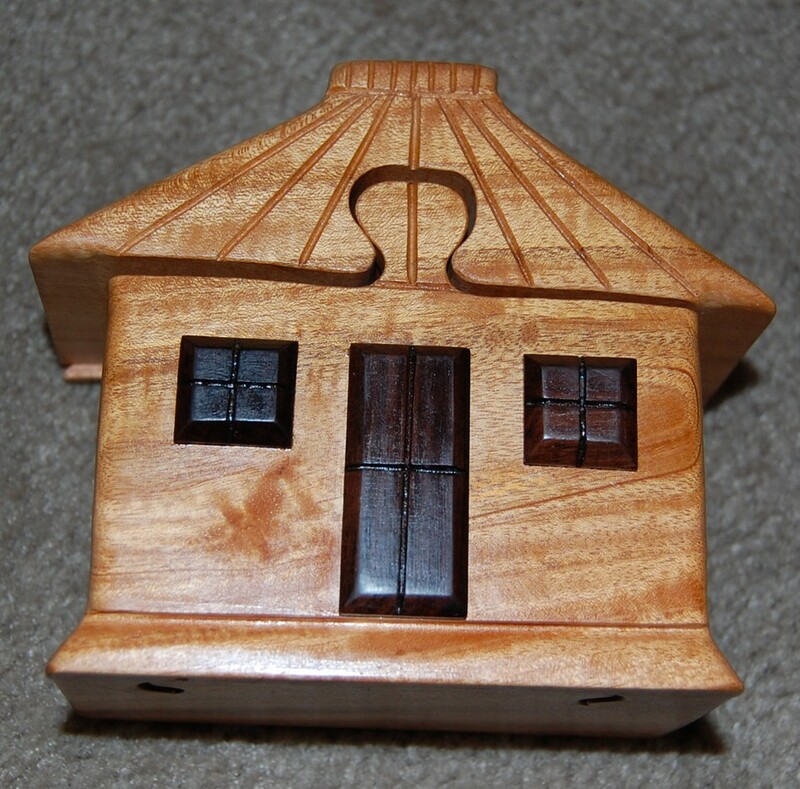 I went with this fabulous Mahogany puzzle box "Ranch house." This was handmade by a wonderful artist named Francisco Mendoza. Want to help other artisans? "For our consultants, getting in early is a big opportunity in direct sales. They'll be able to make some good money and support artisans worldwide. We're expanding across the country right now and signing up new consultants every week. The starter kits are only $199 and have over $400 worth of samples and $150 in business materials. We have a lot of promotions going on for our early consultants, including anyone that becomes a Director this year will go to Bali next year." And guess what? 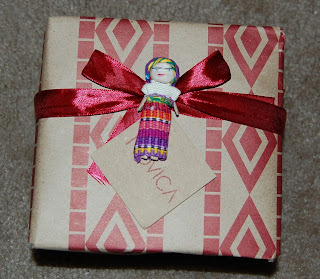 Novica is being extremely generous because they gave me a $50 gift certificate for a lucky reader to win! 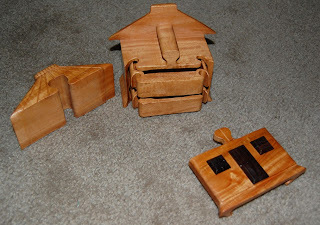 Mandatory Entry: go to Novica.com and let me know what you'd get if you won the gift certificate. For each thing you do, please leave a separate comment. Giveaway will run until December 12th. I had never heard of them before! I'm off to check out their site. Hi, Amber, it's Tonja. My email is tonjabuckland@yahoo.com. I'd never heard of Novica.com before, but as I'm browsing their site I'm seeing a lot of very cool gift ideas! I'd love to win this giveaway and I'd buy the 'My Heart and Yours' Wood statuette, http://www.novica.com/itemdetail/index.cfm?pid=143906. I think it's absolutely beautiful!! I totally love the leather shoulder bag called Bountiful! Handbag darling, outside pockets on it are perfect. Cool stuff! I'd love those silver and blue topaz seahorse earrings!!! Why is it I have such expensive taste??? One of many, but I know I'm your favorite!!! I like Pearl Dangle Earrings-Destiny. I liked them on Facebook and Twitter. I would love to buy any of the wooden animals. I'd get a sterling silver cuff bracelet. 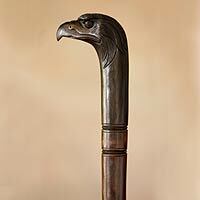 I like Novica on fb..
love the site. i hope i win, and i'd get a wool shawl. what a BEAUTIFUL photo might I add!!! What a precious reminder of God's love for us! I'd love the Bubbles vase from Bali! 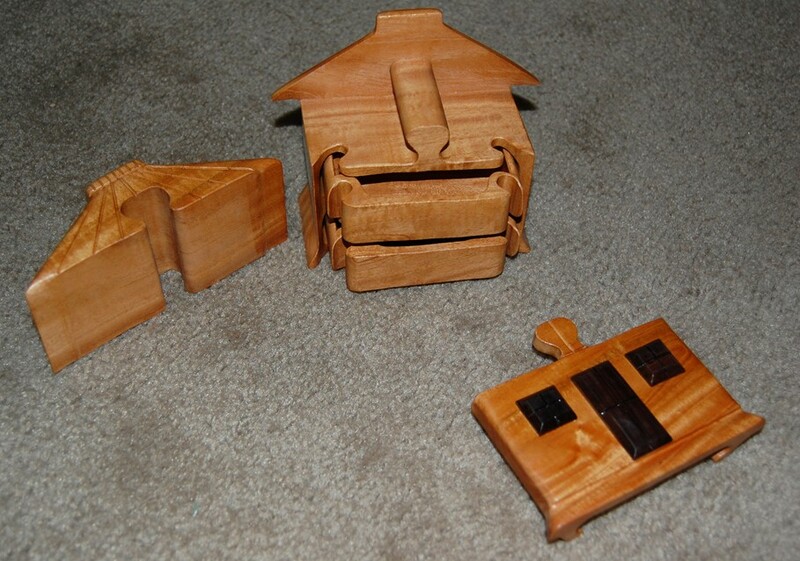 I'd love to get some of the jewelry boxes, or maybe a handbag. It's so unique! 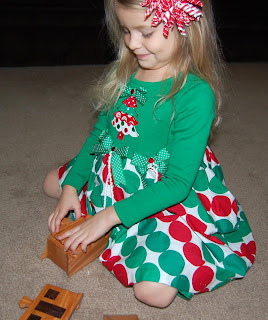 My kids would totally love that puzzle too. Free shipping? Definitely worth checking out. I too had never heard of them before. What gorgeous things they have!! I love the puzzle box you gave to Natalie, it's gorgeous!! If I had to pick one thing I think I would go for the beautiful sterling silver flower earrings "Elephant Roses"! My email is kathyradigan@hotmail.com Thanks for giving me another great resource for holiday shopping! I would get the 100% Alpaca sweater, 'Perfectly Feminine Cloud' by Milagro Diaz. I like Novica on Facebook (Elena Shkinder-Gugel). Follow Novica on Twitter (@spelena). I would get the Cotton sling tote bag, 'Hmong Customs' if I won. I would get the beautiful Wool shawl 'Enthralling Sky' by Adil. Their hammocks are super cool!